I was twelve, when I held a wristwatch in my hand for the first time. Tucked away in the impressive exposition rooms of the family jewellery, I was intrigued about this piece of art and wanted to know everything about it. That’s when the quest for watch knowledge started. As there was no proper watch market existing at the time, I read every book I came across, tried to visit as many trade shows as possible, talking to all kinds of collectors. I soon had a preference for Rolex. Not just because of the appealing marketing campaigns and celebrities that wore them, but mostly because of the unbeatable combination of beauty and technical innovation. Watches have been an essential part of my life for as long as I can remember. Little did I know that this fascination would lead to such a deep rooted love for Rolex vintage watches. Some say it’s only a fine line between passion or obsession, but that’s just a matter of semantics, as both go hand in hand. It’s something I witness each year at the Rolex Passion meetings, devotion and joy during our informal get-togethers are intense. 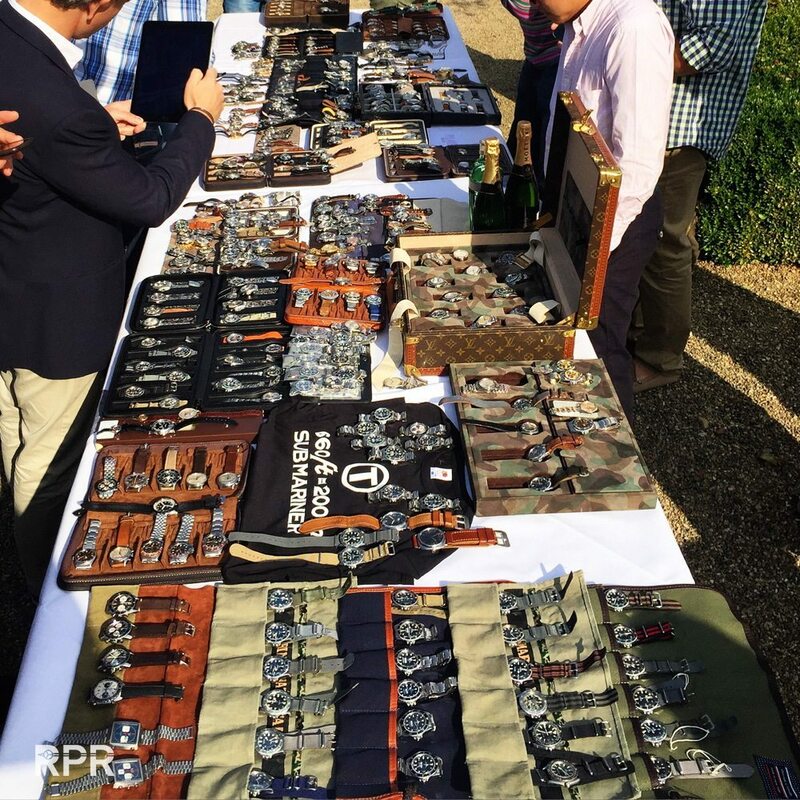 With many vintage Rolex lovers scattered around the globe, I started organising yearly Rolex Passion Meetings. 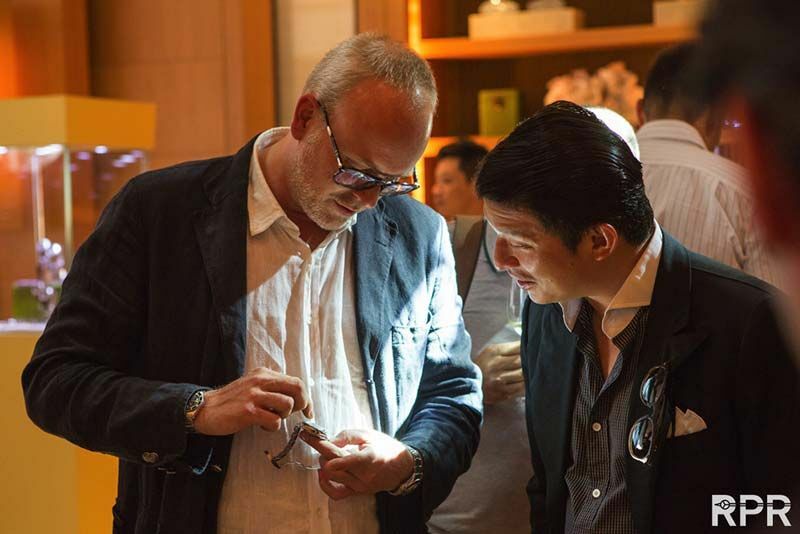 Over the years, these informal get-togethers have become the centre of vintage Rolex collectors and helped develop an increased knowledge of vintage Rolex and its heritage by sharing each other’s expertise and knowhow. But let’s not forget that besides the casual display of rare vintage examples, such meetings and others alike are all about sharing knowhow to further mature the growing vintage community. Rolex certainly helps in keeping their mythical image by not engaging in the collector’s community, so it is basically up to us to develop the necessary expertise on Rolex and its heritage. 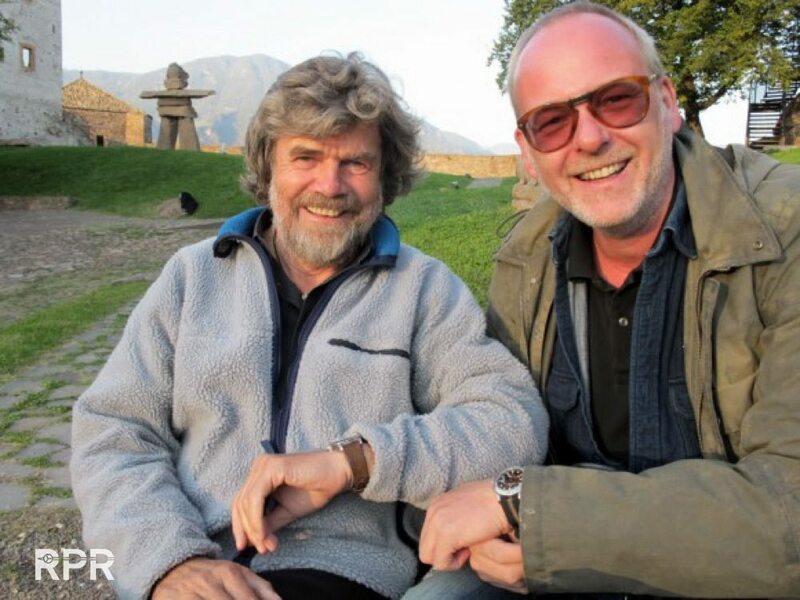 To me, sharing your knowledge and passion is essential to educate and expand the vintage Rolex community further. Improving our understanding of Rolex watches does not only increase our own knowledge, it also enables us to deliver that knowledge to others. Therefore, I have created this Rolex Passion Report site. A comprehensive Rolex stop in the exciting but overwhelming world of internet. A place where it all comes together regarding the legendary Geneva brand: travels, events, knowledge base, heritage, trading watches. Besides my own know how and experience, fellow collectors and friends, or the other way around as work and hobby blend in magically, will contribute regularly on topics concerning Rolex and Tudor. The road I travelled to satisfy this hungriness for knowledge on everything Rolex has not been an easy one. Back in the 1980s, a proper watch market was lacking and little was known on Rolex. I was not just lured by celebrities who wore these cool sports watches, but mostly by Rolex’s combination of beauty and technical innovation. I read every book on wrist watches I came across and spent many days on auctions and trade shows, talking to collectors. But let’s not forget that besides the casual display of rare vintage examples, such meetings and others alike are all about sharing knowhow to further mature the growing vintage community. Rolex certainly helps in keeping their mythical image by not engaging in the collector’s community, so it is basically up to us to develop the necessary expertise on Rolex and its heritage. Years of research and collecting have put me in a position where I can safely authenticate and value any vintage Rolex. Even though I ́ve probably held every important vintage Rolex watch out there, I am still learning and that ́s what makes collecting Rolex so intriguing. I can still remember the thrill of discovering my first vintage Rolex in perfect condition. There were plenty examples available at the time, but meanwhile verifying their originality has turned into a real challenge, given the improved quality of fake watches or unknown service history. A lot of time I have invested in trying to give back to the community. Not only warning newbie’s for pitfalls and try to report as open as possible, just like you’re there as well observing it all. But also for seasoned collectors willing to spend a serious amount of money nowadays on a watch that has a little white underline. All details are important and my main credo is that successfully collecting vintage Rolex is about the all over matching patina! 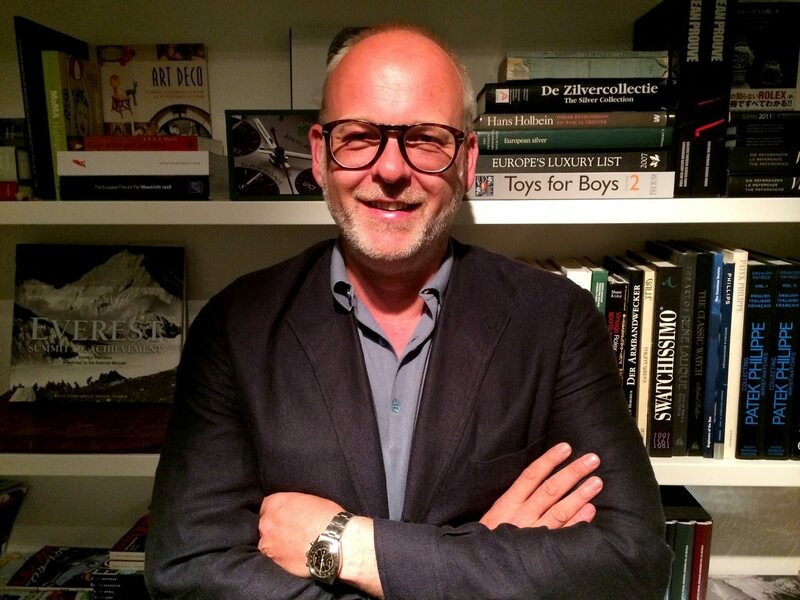 Therefor I started a RPReport called the “Vintage Rolex Buyers Guide”, by Philipp Stahl. It’s become an impressive amount of detailed information that will take you busy for some while. A lot of great responded I get from a round the world that they enjoyed the willingness to share so much important information and have it explained with great pictures. It’s a real honor for me to continue to bring you the best possible info! 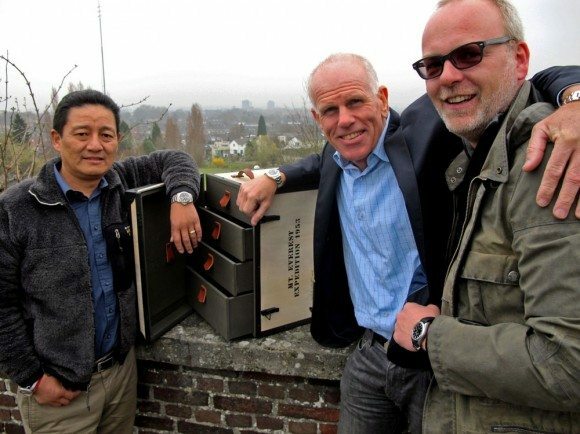 Together with the sons of the Mt.Everest summiteers, Jamling Tenzing & Peter Hillary during our HTE – Rolex Explorer heritage project. 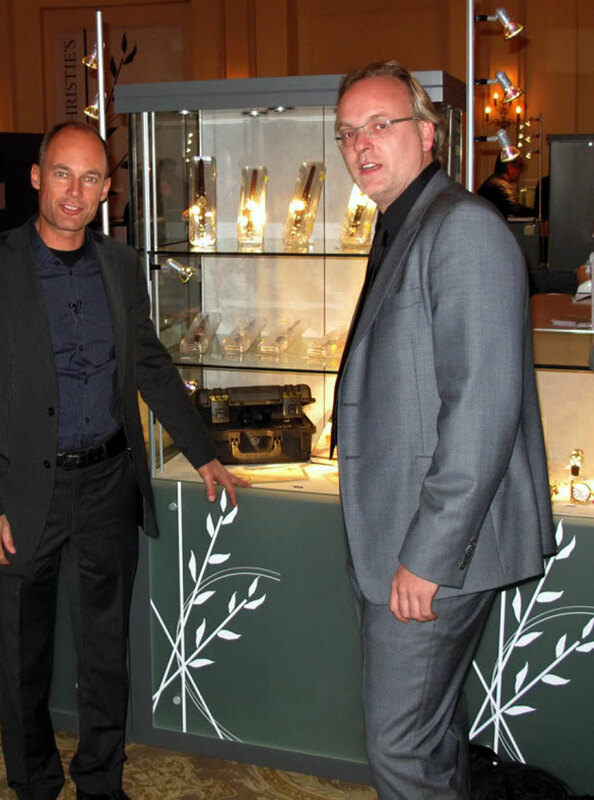 Together with Bertrand Piccard when we worked together in 2008 making the “Single Red DeepSea“, honoring his father, Jacques Piccard with a special edition of 86 x limited Rolex, which sold out immediately and became an instant classic. 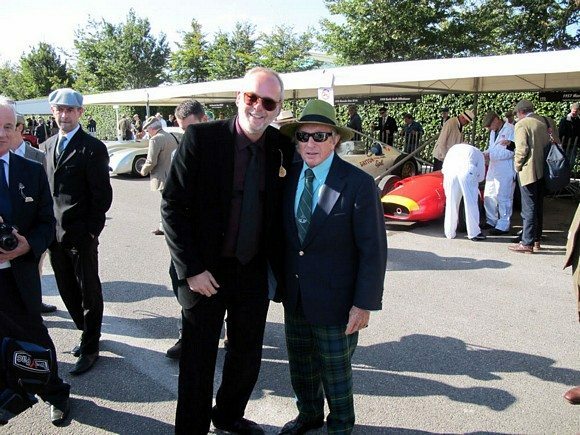 Together with great Jean Claude Killy, Rolex board of directors and important vintage Rolex collector since many years. Breeding ground for newcomers, library for auction houses, haven for weary collectors. Rolex Passion Report caters for various needs. In the meantime, I lost count of the number of Rolex watches I held in my hand. But the twinkle in my eyes is still there whenever I stumble upon a new -old Rolex beauty. May my passion for this wonderful watch brand inspire you as well!